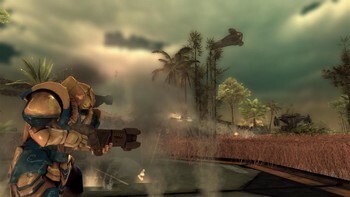 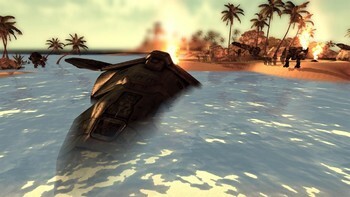 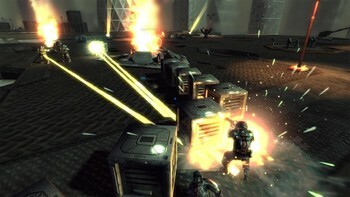 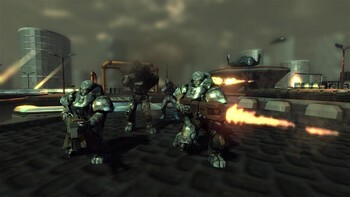 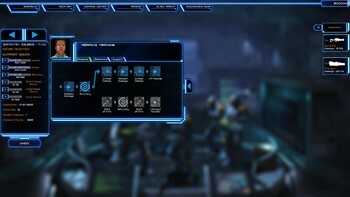 Buy Mechs and Mercs: Black Talons as a Steam Key. 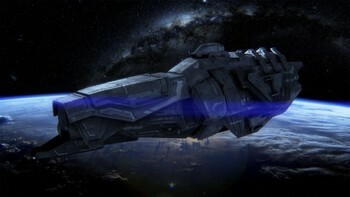 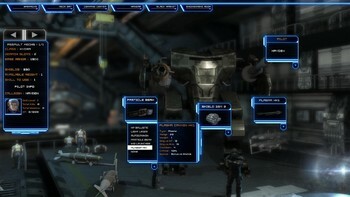 You are commander of the Black Talons company, currently stationed in the Oberon system. 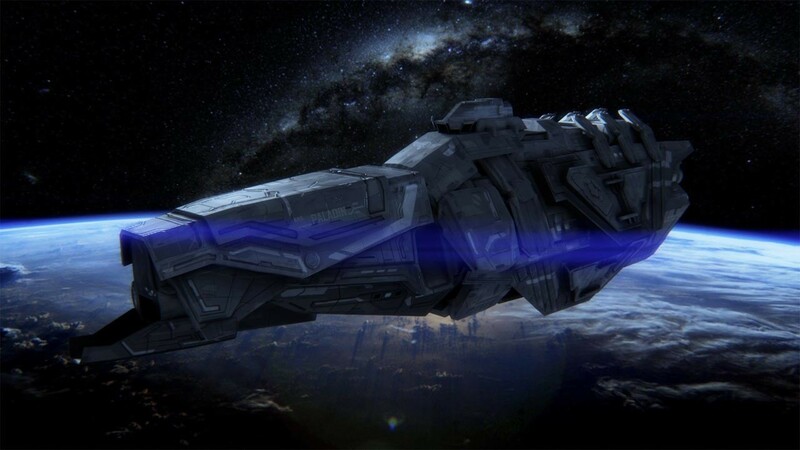 After an eventful campaign, the military Tzanar Union has overrun the planet of Genai and blocked all departure from the system: leaving you and the Black Talons stranded. 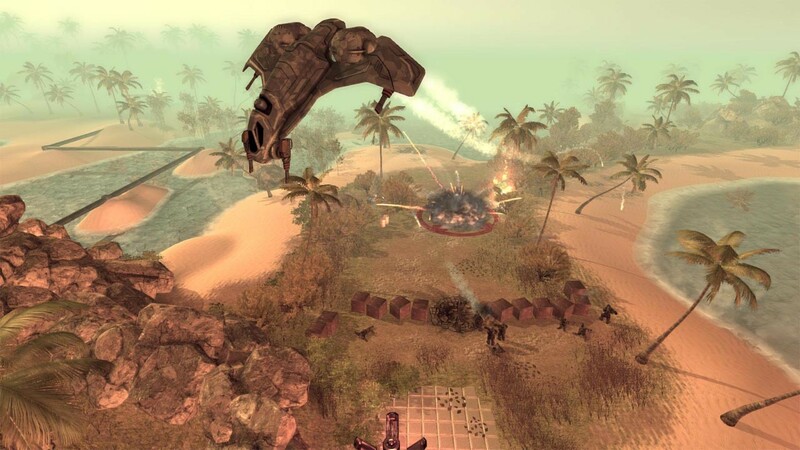 The only means of escape is to help the Genai forces repel the invading army and recapture the planet. 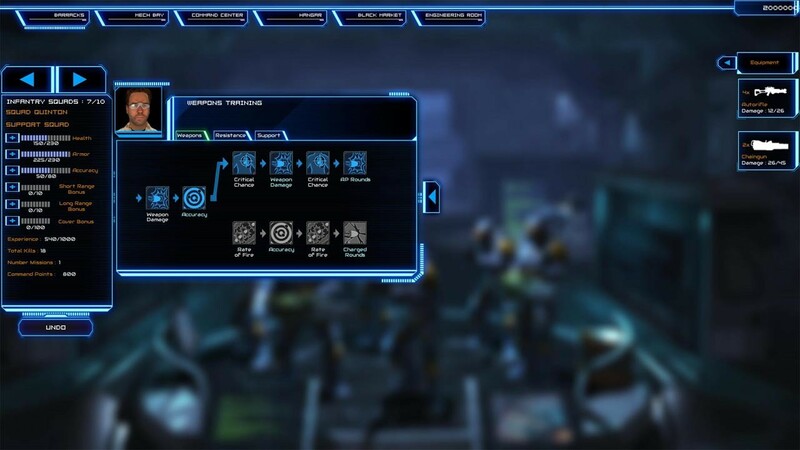 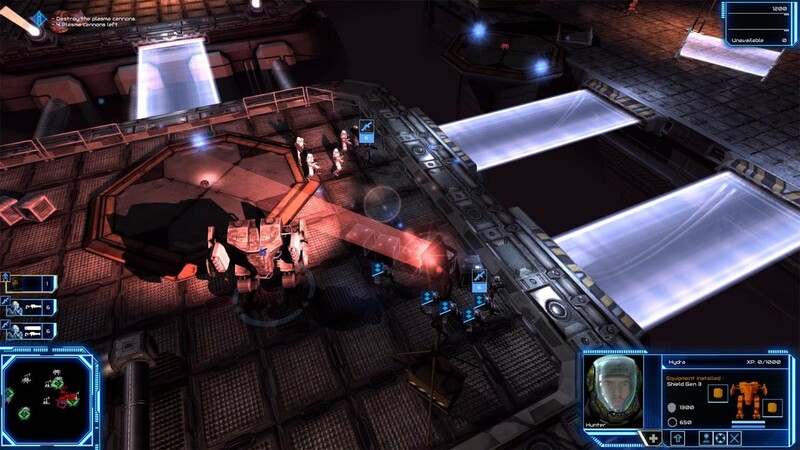 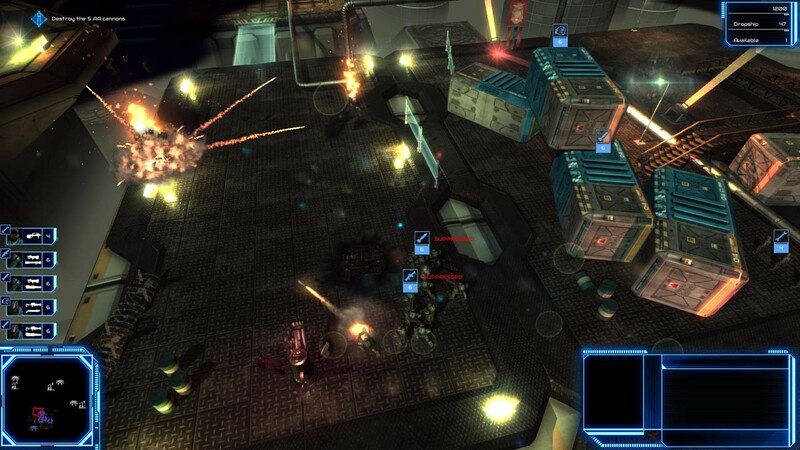 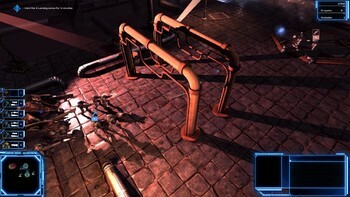 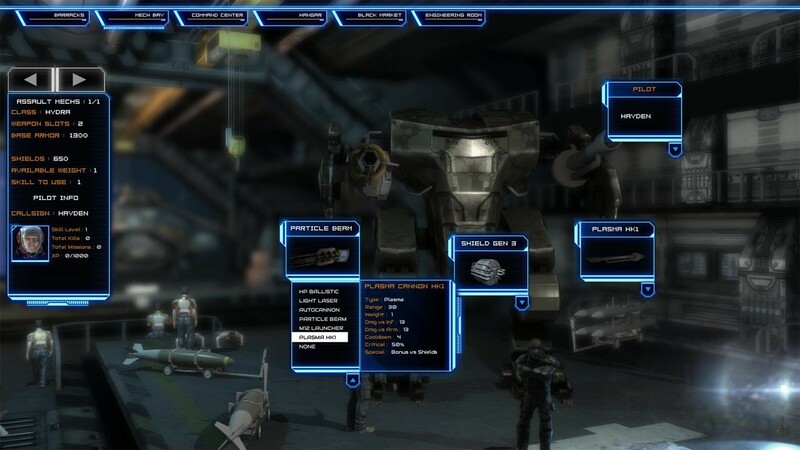 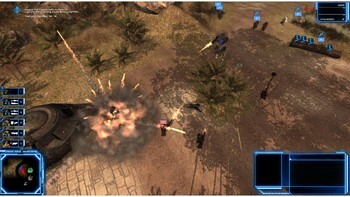 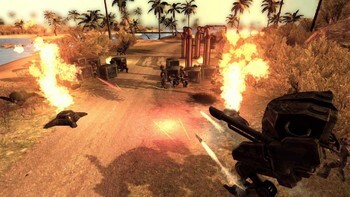 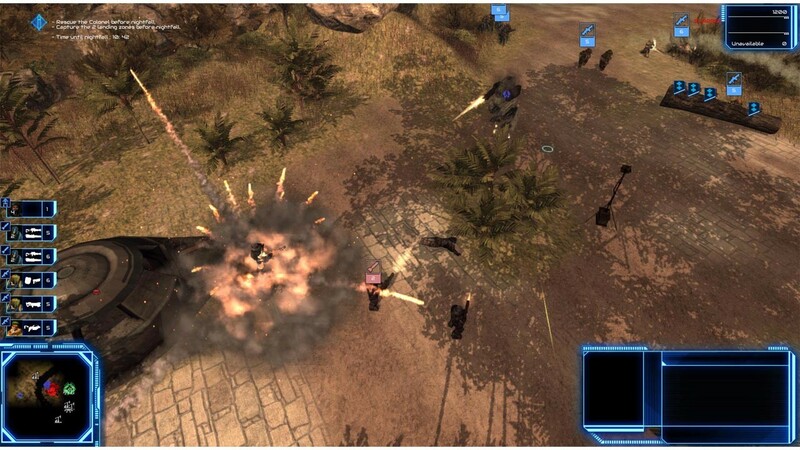 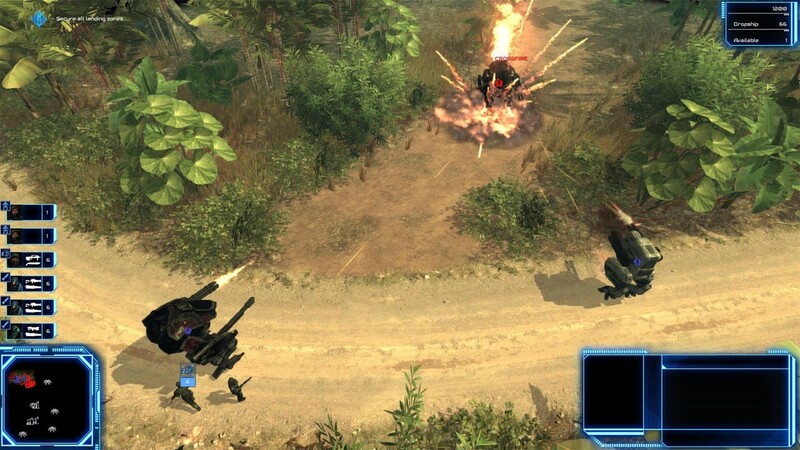 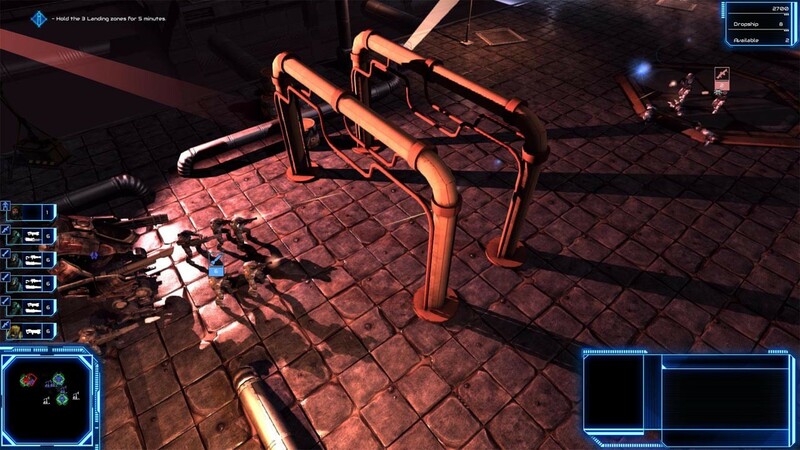 Mechs & Mercs: Black Talons is a real-time tactics game developed by independent game studio Camel 101 and will be released for PC, Mac and Linux in Q4 2014. 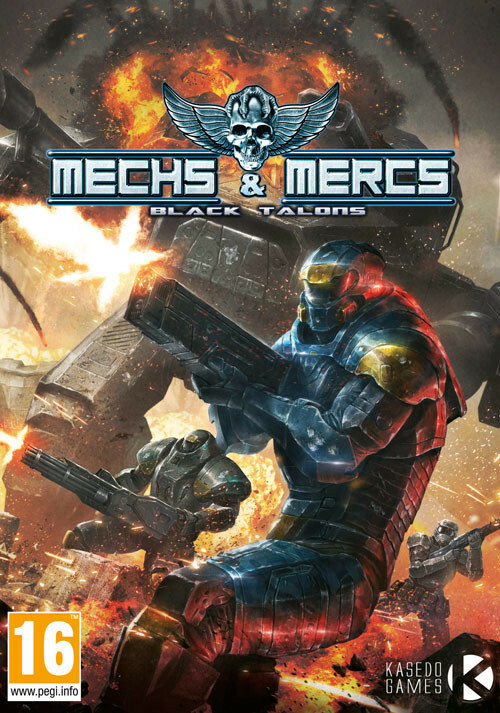 Problems with Mechs and Mercs: Black Talons?